I wanted to try this sample from the moment I’ve got it. Last Saturday was the perfect moment; husband and mother-in-law helped me a lot with the baby and it was such a relaxing day. I decides to finish the day with a spa at home. You know, body & face scrub, mani-pedi, mask etc. 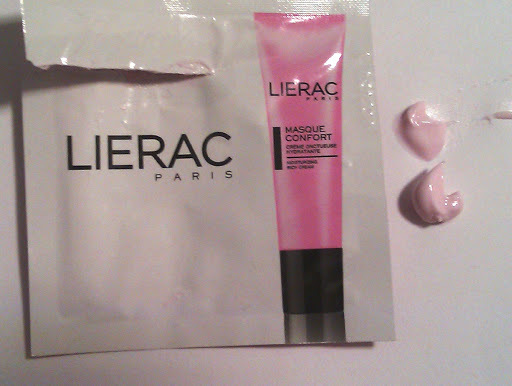 Of course, I used the Lierac Masque Confort. Masque Confort is a combination of pink clay and rose extract, shea butter and apricot oil. In other words, it should be very moisturizing. When it comes to use a new product, I always read the instructions, even if I already know how to use it. Yeah, I am that kind of person than ALWAYS rtfm (=reads the f@@@ing manual), as my husband says. apply the mask in a thick layer to dry skin, avoiding the eye contour area. Leave on for 5-10 minutes, then use a cotton pad to remove excess. Nothing special, just like every mask. I’ve opened the sampe and fell in love with the scent: rose, magnolia and cherry notes helped me relax in a few seconds. I found the mask ultra creamy and tinted iin pink. 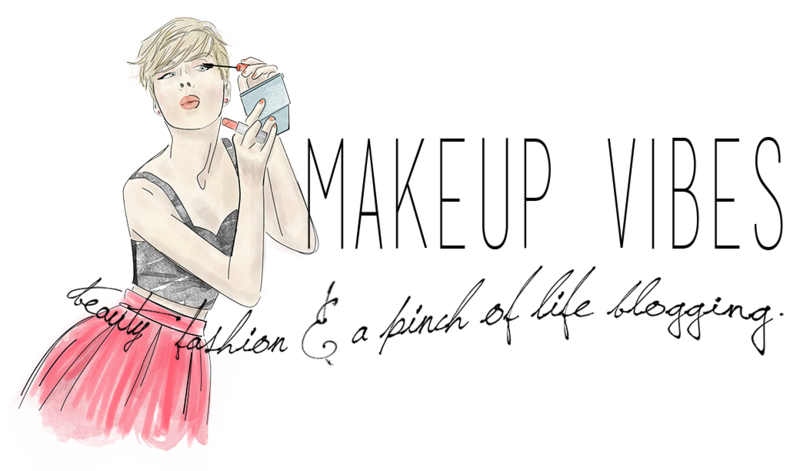 It looked so cute and girly. Now it was time to try it. I applied it and I felt an instant sensation of comfort and hydration. After two minutes my face started to burn, especially on the cheeks. ”No, no..noooo! That’s not normal…don’t do it to me…it can’t be…nooo”, I was yelling and my hubby was laughing with me. As you can imagine, I’ve rinsed my face with water and removed the product. I had no redness or irritation (Thank God!) but my face was on fire for about 15 minutes. Why did this happen? I hadn’t any kind of allergy before. Who knows? This product is not for me…even if it is pink. I wanted to buy it, but luckily I’ve tried the sample before spending my money. Have you tried Mask Confort? Did you like it? In general, what do you think about Lierac’s products?